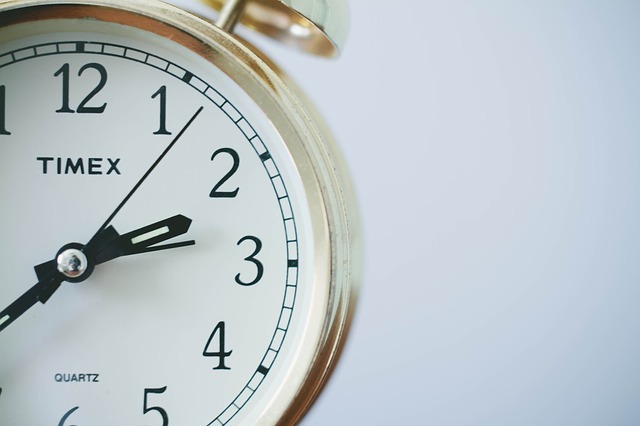 Everyone once in a while, you may need a timer for an activity in your classroom. I prefer to project a timer instead of setting a time because it’s more noticeable for the students. Here are three quick and dirty online timers. In the Google search box or in the Chrome URL field you can do a “search” for a timer and Google will thoughtfully create a timer for you. For example, do a search for 5 minute timer to get a timer for five minutes. The timer pager is bookmarkable, so you could create a folder for your most used timers in your bookmarks bar for fast access. You can visit e.ggtimer.com and enter the length of the timer desired, or you can append it to the URL. For example, http://e.ggtimer.com/5minutes will give you a 5 minute timer. The timer url defaults to seconds, so you can shorten the 5 minute timer url to http://e.ggtimer.com/300. These timers are also bookmarkable (I don’t really know if that is an actual word or not, but I’m still going to use it). An oldie but a goodie, this one requires more of a set up and can’t be bookmarked. But it’s a little more flashy than the others (and the pun is intentional, it does require Flash). The other two timers do not. Do you have a favorite timer that I missed?